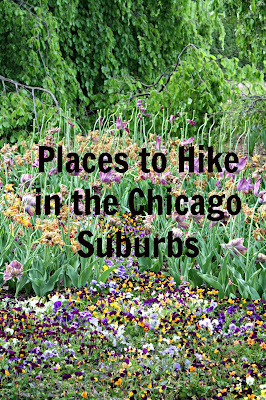 Our list of places to hike in the Chicago suburbs grows every year. We are always exploring new trails--but also love to revisit the old favorites! Here is a list of our favorites. Feel free to add some of your ideas in the comments as well! There are always new treasures to be found! 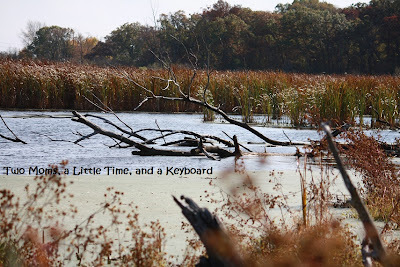 Crabtree Nature Center: Crabtree in Barrington is easily one of our favorite places to hike. There are many paths, each picturesque and serene. There are several lakes and an outdoor exploration area for kids. The Nature Center has exhibits, live animals and hands on experience. 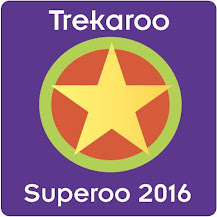 Plus, kids can pick up scavenger hunts to enjoy when hiking. The preserve is free! Chicago Botanic Garden: The Chicago Botanic Garden has long been one of our favorites. The garden includes quite a variety of plant collections--each providing a new experience. The Japanese garden in particular provides amazing views. The garden also has an outdoor train garden in the summer where trains buzz around famous landmarks. 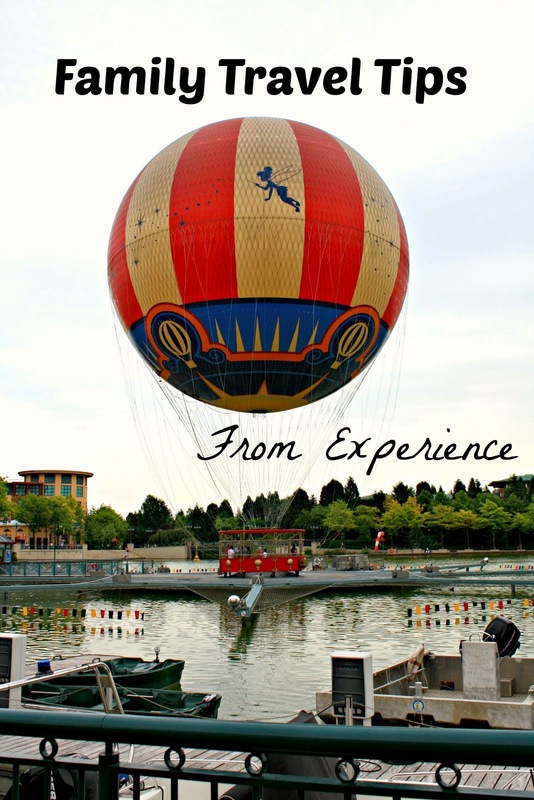 There is so much to explore--every visit is different. Evenings are particularly peaceful in the summer! Parking costs $30 per car, admission is free but there is an additional fee for the train garden. Elk Pasture: The Elk Pasture in Elk Grove Village is one of those treasures just hiding in the suburbs. In fact, it is across the street from a car dealership. However, you will easily find it a peaceful place to walk--and you can even bring along Fido! There are elk in the preserve--which kids will dig. Additionally, you will get some great views of airplanes. Free, fun and healthy! Volo Bog: The Volo Bog is a National Natural Landmark and is the only quaking bog in Illinois. Quite the natural wonder! There are a surprising amount of landscapes to explore at the bog and you can actually walk on a boardwalk through a section of the bog! Free fun! 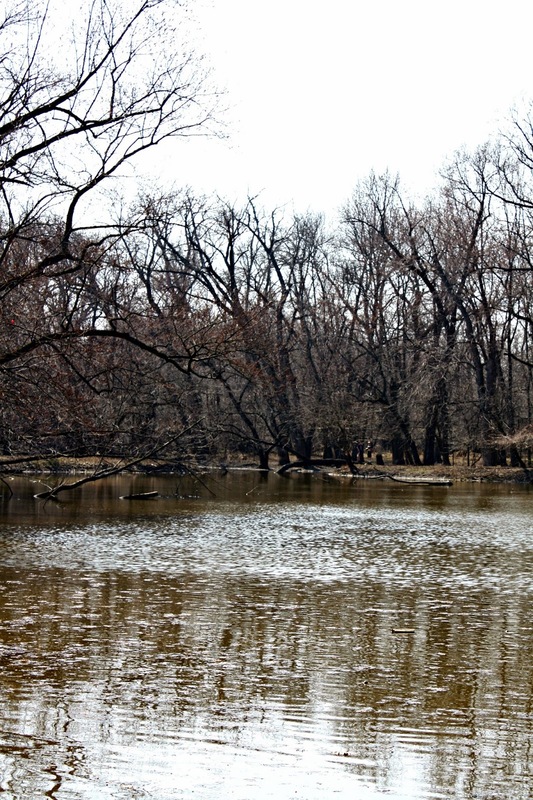 River Trail Nature Center: River Trail Nature Center in Northbrook is a peaceful place to hike right off of Milwaukee! The preserve is heavily wooded and beautiful! In the fall, the trees are exceptionally gorgeous! Another free find! Flint Creek Savanna: Flint Creek Savanna is a rare gem. The preserve is an amazing example of what conservation efforts can do to bring native plant and animal species to Illinois. The savanna is rarely open but will have free self guided walks the first Sunday of each month this summer. Check with the Citizens for Conservation for more details. Trailside Museum of Natural History: Trailside is located in River Forest and has a museum housed in a lovely historic home. We love the rustic and quiet trails. My daughter enjoyed exploring the museum. Another free and fun preserve! Red Oak Nature Center: The Red Oak Nature Center in Batavia sits above the Fox River, affording some truly gorgeous views and perches from which to spot water fowl. There is a small cave and a Nature Center to explore. This is another free gem! 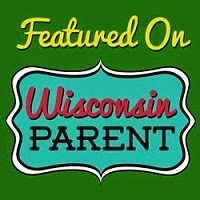 Spring Valley Nature Center and Volkening Heritage Farm: Spring Valley Nature Center is one of our favorite suburban treasures. The farm is a functioning farm from the 1800's so pretty interesting for the family. The preserve is mainly prairie and particularly gorgeous in the summer. If you go, be sure to check the hours for the farm. Visiting the preserve is free, however some of the events have admission costs. Morton Arboretum: The Morton Arboretum is easily one of our favorites especially the sensational Children's Garden! The Tree House Tales is an additional fun area for kids to run around and learn about trees while exploring engaging treehouses! We buy the yearly family membership which covers admission, parking at the Chicago Botanic Gardens and even includes discounts to special events. Check the website for further admission details and more. Cantigny Park: Cantigny Park is one of our more recent finds and has quickly emerged as a favorite. There are delightful trails through various gardens and landscapes. Plus, there is a tank garden where kids can climb on tanks. Additionally, you can enjoy the First Division Museum and the McCormick Mansion. Admission is free--even to the museums--and parking is only $5. The Grove: The Grove in Glenview is another hidden treasure. The Nature Center is fun for kids. It houses many animals for them to see and there often is a craft to do as well. The trails are peaceful. There are some historical buildings in the preserve. Their open hours vary, so check with The Grove for details. 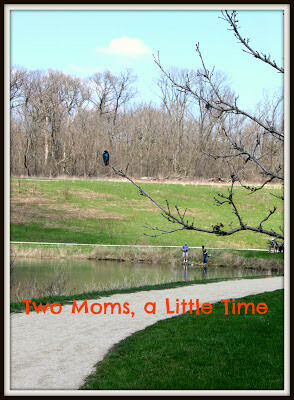 Twin Lakes: Twin Lakes in Palatine has two small lakes to walk around making it the perfect size for a nice walk with the family. The playgrounds are fairly large. In the warmer months, there are paddle boats for a fee. Walking and enjoying the playground are free! Plus, it is a good place to see the Fourth of July fireworks! Village Green: The Village Green in Northbrook is one of those places we head to when we have a spare afternoon and need a change of scenery! There is a large play area that the kids will love! Plus, you are near a few eateries including ice cream and frozen yogurt shops--a little extra treat! Gallery Park: Gallery Park in Glenview is another of our quick go-tos. There is a lovely lake to walk around. Plus, there is a free splash pad area and playground for kids. It is near the Glen, so a visit opens you up to a nice family day. 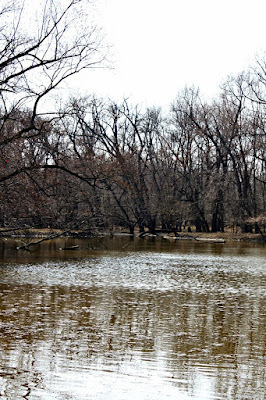 Lake Katherine: Beautiful and serene Lake Katherine in Palos Heights has a picturesque lake and waterfall. There are several gardens to enjoy including a vegetable garden and a butterfly garden. Lake Katherine is free and you can bring your pooch! Nice! Independence Grove: Independence Grove in Libertyville has quite a range of options for family fun in nature. Hiking trails, paddle boats for rent, places to fish, a large playground and a beach will keep you busy. There is an admission fee. However, the beach is ideal for little ones--very shallow, good number of life guards, no real waves. Deer Grove: Deer Grove is in Palatine is fairly large with many trails and beautiful spots for picnics. There is a tranquil lake that will have you quickly forgetting the busy suburbs! There also are bike trails for a little family bike ride! Waterfall Glen: Waterfall Glen is a sizable preserve in Darien, so each visit can be quite unique! The waterfall in the preserve is quite beautiful and many-a-hiker will take time to observe is glory! The preserve is free. What a great list - inspiring! 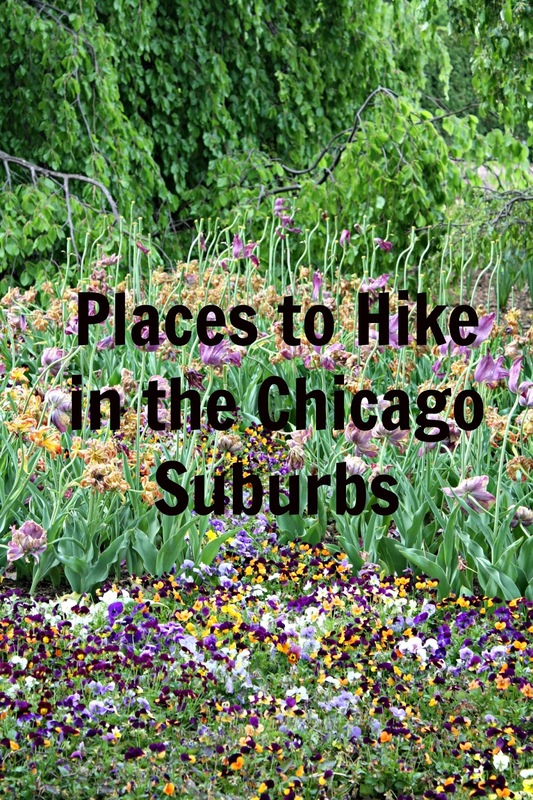 Looks like you have lots of great choices for hiking in an urban area! 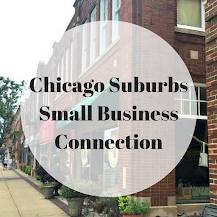 I'm always looking for such places in metropolitan Detroit, and as your post shows, it shouldn't be difficult to find plenty of places in the 'burbs!